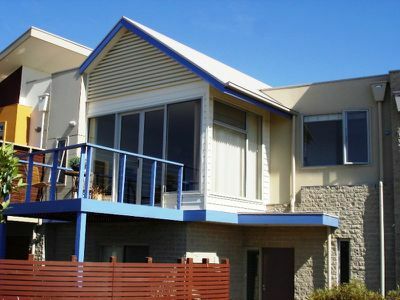 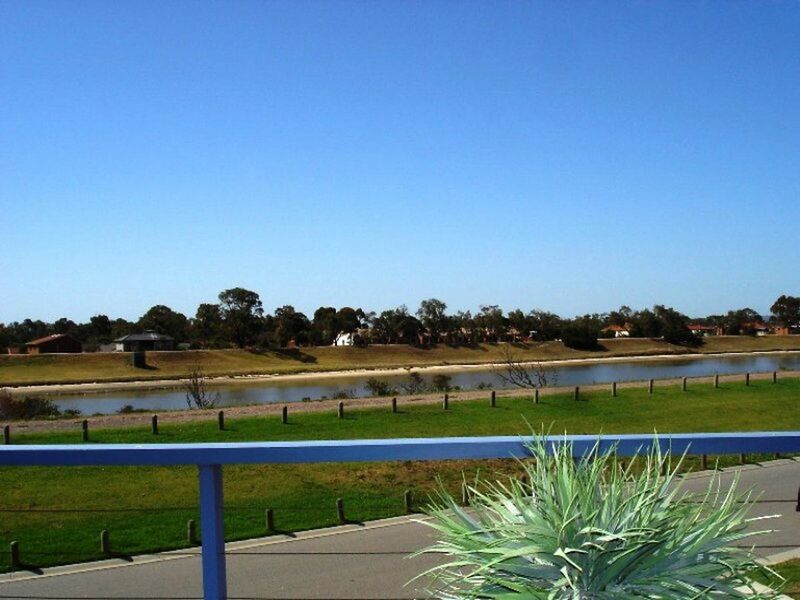 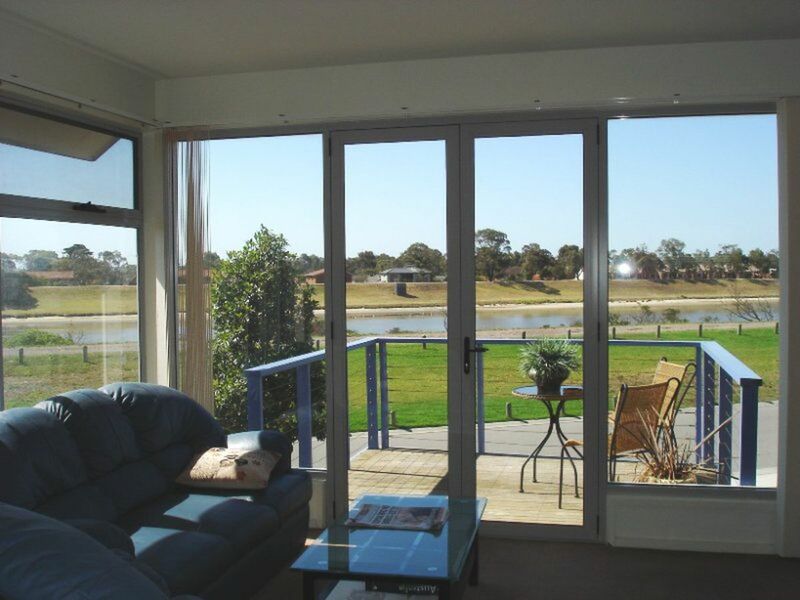 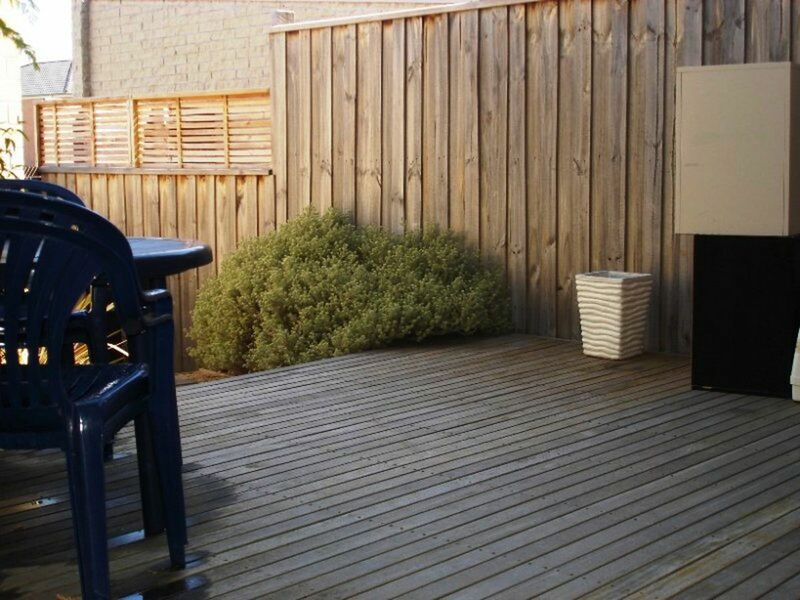 This spacious Lowe built townhouse offers three bedrooms master with full ensuite, all with robes, open plan kitchen meals leading to private balcony with uninterrupted views from the Dandenongs to the Patterson River. Two private decked areas off the second & third bedrooms. 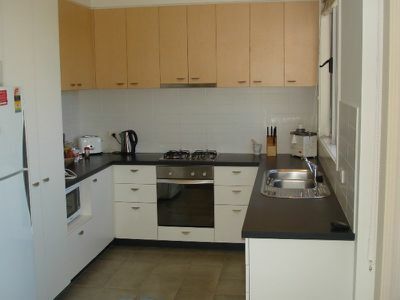 Features include garage & secondary car spot, air-conditioners, alarm, three toilets, powder room & maintenance free gardens.